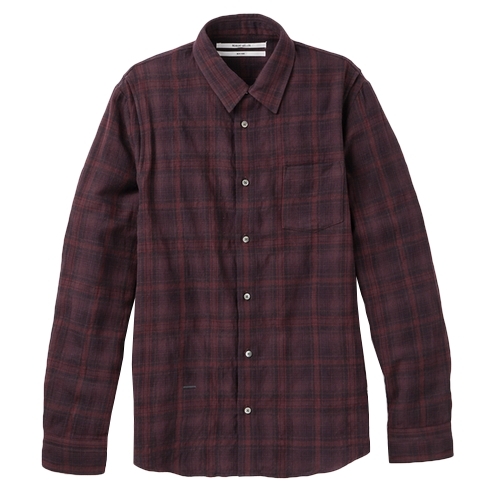 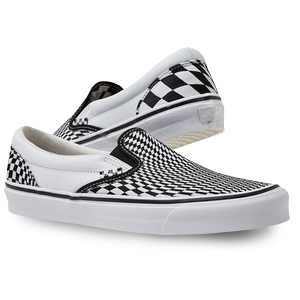 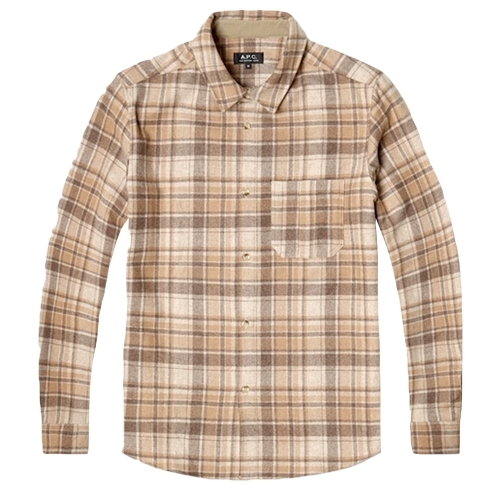 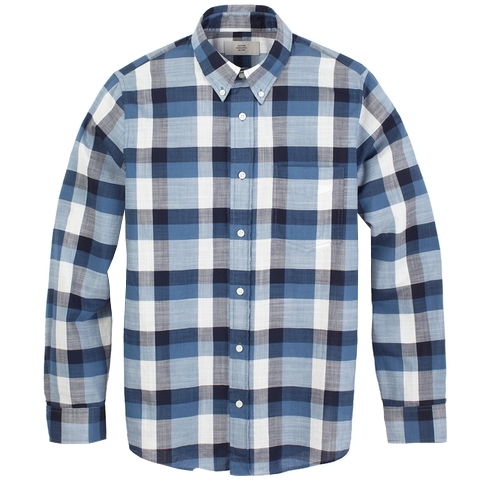 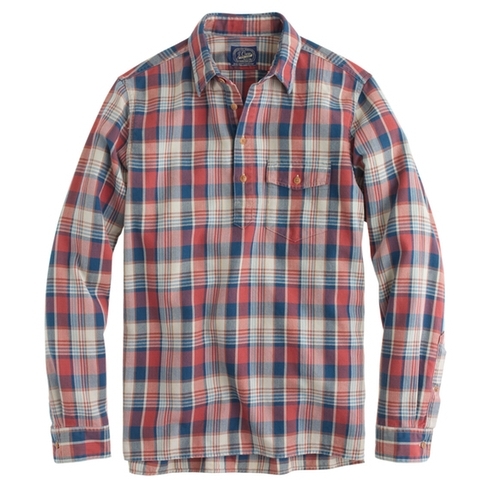 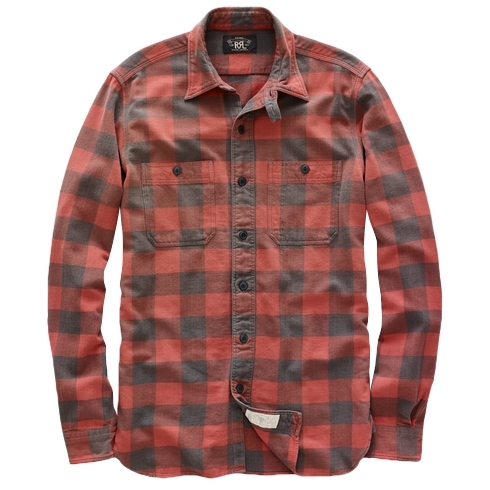 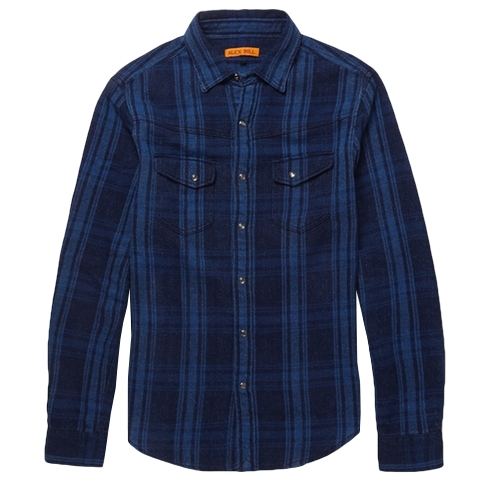 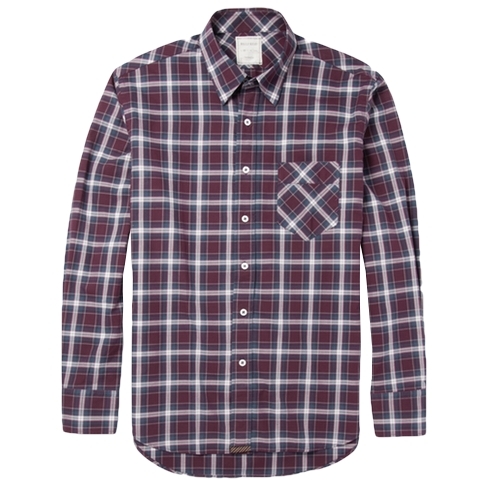 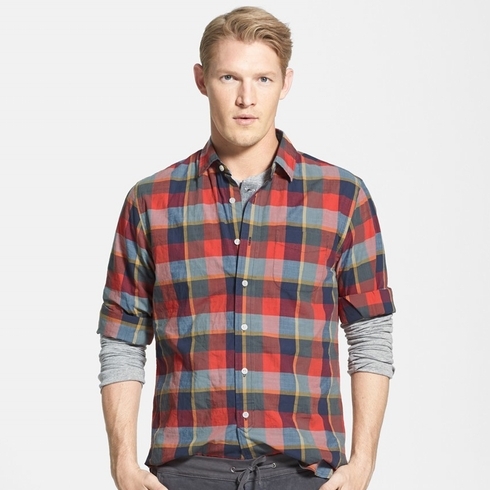 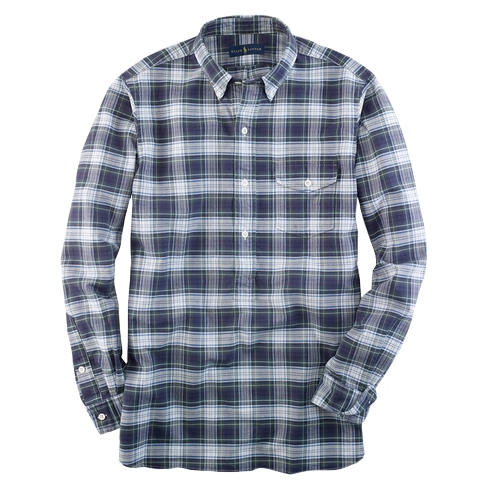 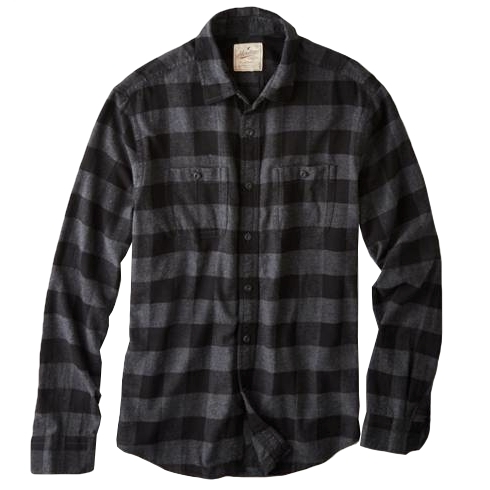 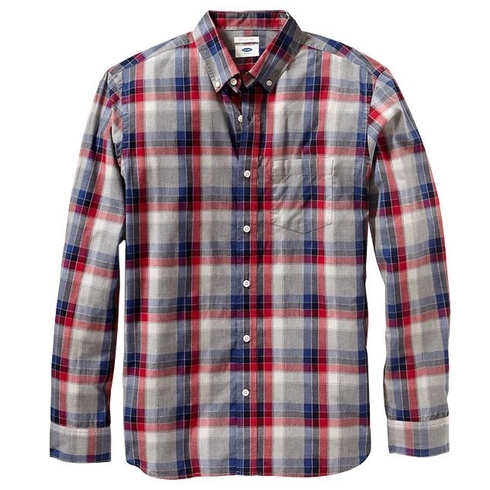 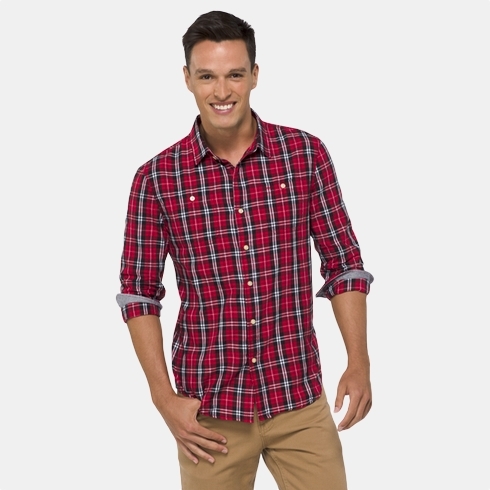 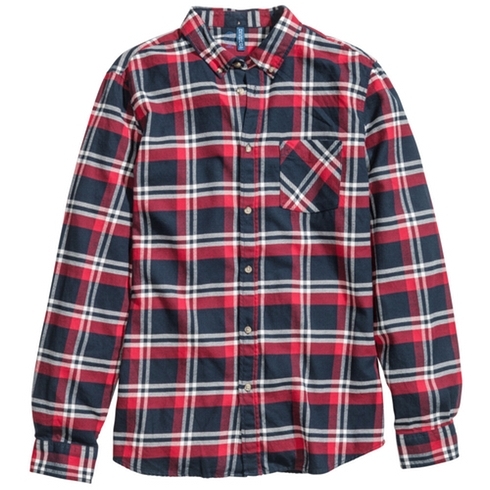 Fall 2014 Buying Planner: Casual Plaid Shirts | Valet. 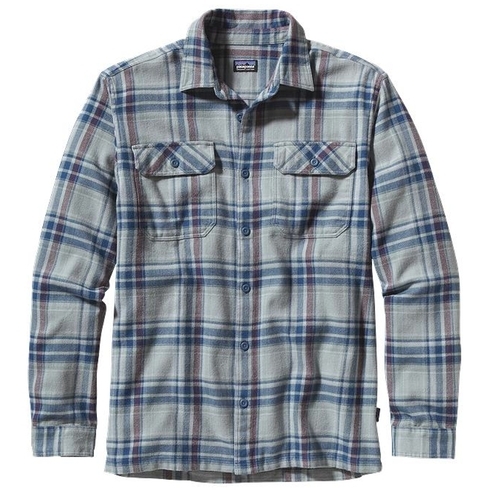 They're the double-duty workhorses of your cold weather wardrobe. 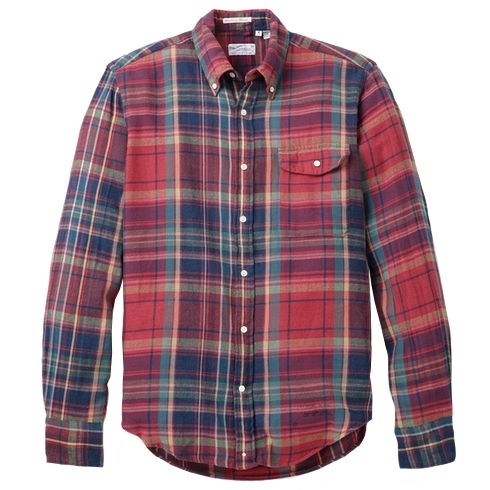 The right tartan on a casual cotton shirt gives your fall look a rakish, seasonal charm. 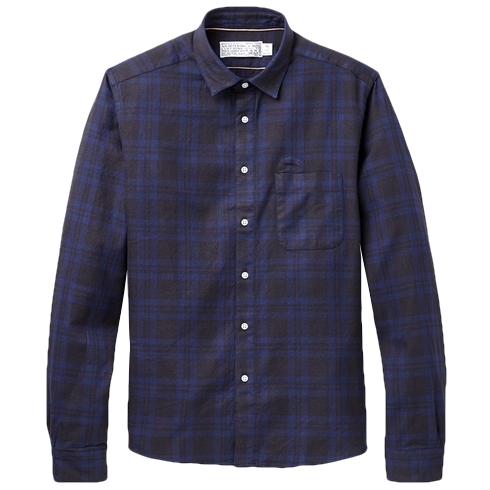 Sporting a plaid shirt at the office with a dark, textured tie will separate you from the other guys wearing simple, solid button-downs. 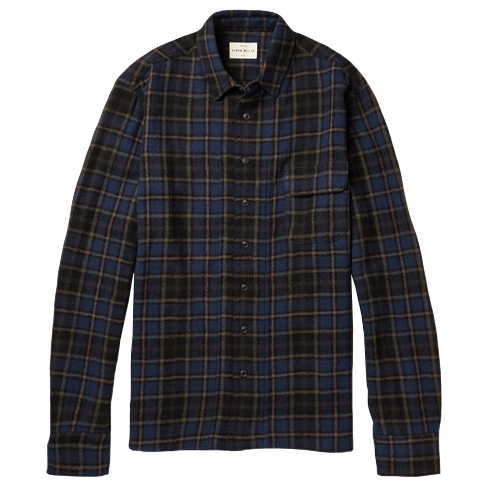 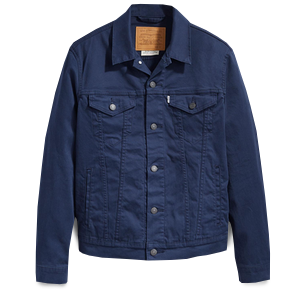 Or embrace the current '90s revival happening in menswear and pull an easygoing flannel over a loose T-shirt, roll up your sleeves and leave it open. 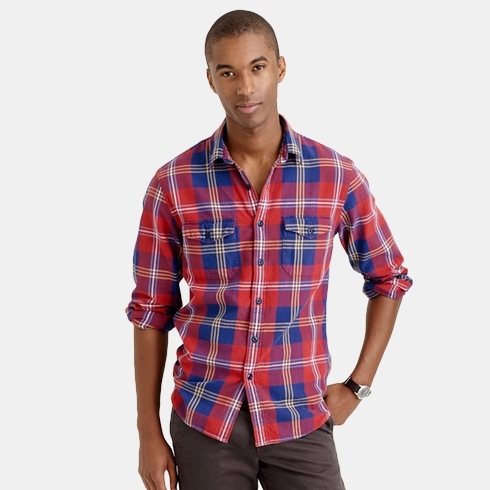 Or make like Kanye or Pharrell and tie it around your waist when the sun's out. 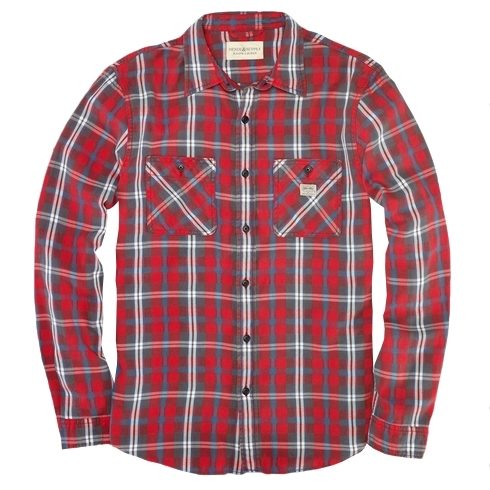 The two most popular plaids? 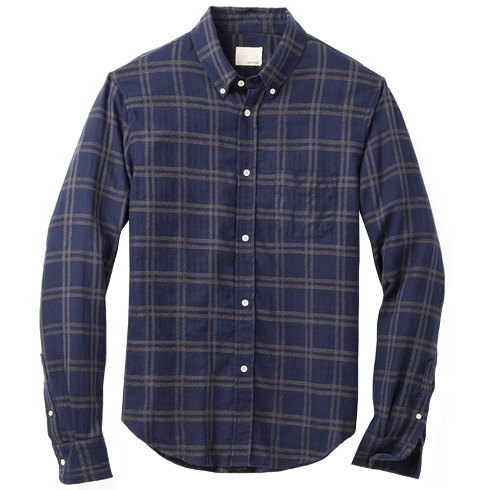 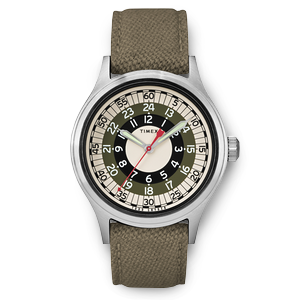 The classic Scottish tartans Black Watch and Royal Stewart.